You’ve probably wanted to have straighter teeth for a while, but at this stage in your adult life, metal braces are not a choice you are willing to consider. Invisalign braces offer you the convenience and flexibility to live life without the hassle associated with other types of treatment. From the moment you start Invisalign treatment, you’ll enjoy a better smile every day. Invisalign also known as clear aligners, are transparent, removable trays used to correct teeth positions as an alternative to braces. The treatment is ideally rendered by the orthodontist who is specifically trained in clear aligner systems and has experience by treating a good number of cases. Dr. Madhur Navlani is one such expert in the team of Global Dental Centre. 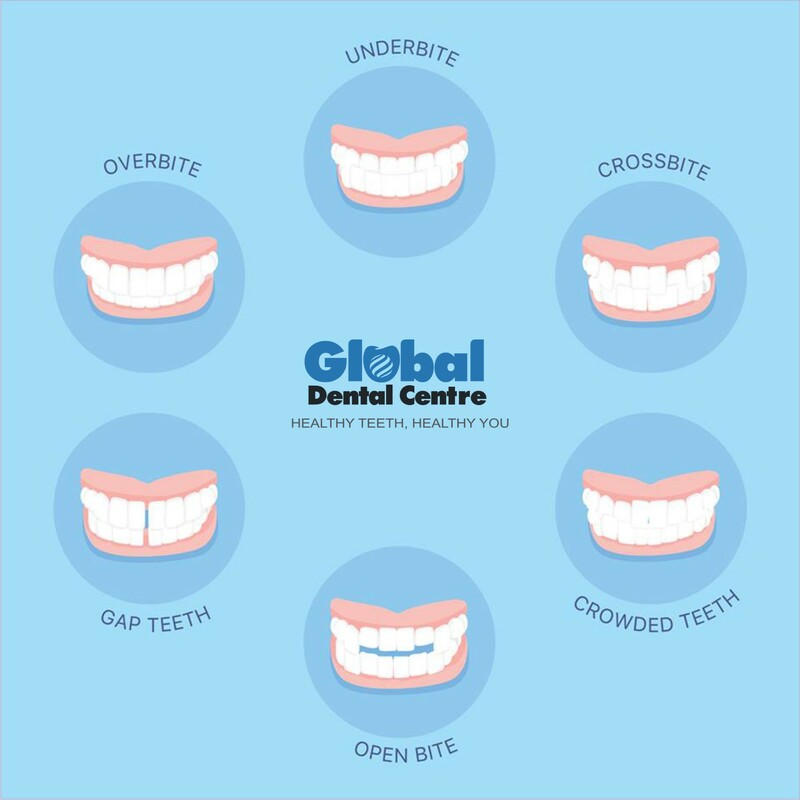 What people commonly refer to as an “overbite” is known to dental professionals as “overjet.” It occurs when the upper teeth bite over the lower teeth. 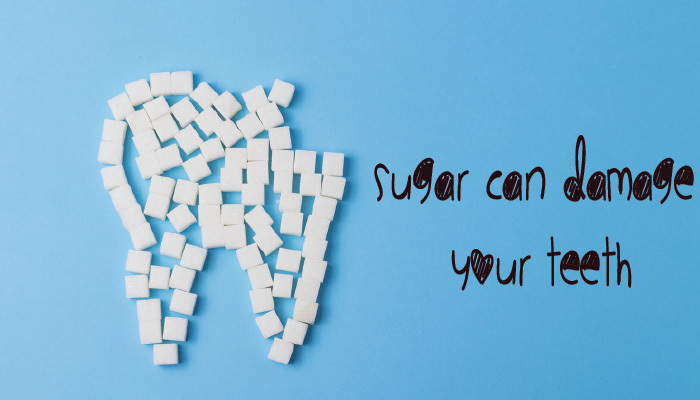 It’s typically caused by genetics, bad oral habits, or over development of the bone that supports the teeth. This can lead to gum problems or irritation, and/or wear on the lower teeth, and can cause painful jaw and joint problems. Once you are ready to go ahead with the treatment, your Orthodontist creates a treatment Plan for you. Your Orthodontist will either take x-rays, photographs and impressions of your teeth or use intra oral scanner to get detailed scan of your teeth and the respective positions and send them to Invisalign company along with your customised treatment plan. Invisalign will use these to create ClinCheck, a software program showing digital 3-D images of your teeth movements before and after the orthodontic treatment and send it back to the Orthodontist in 7-14 days for approval. 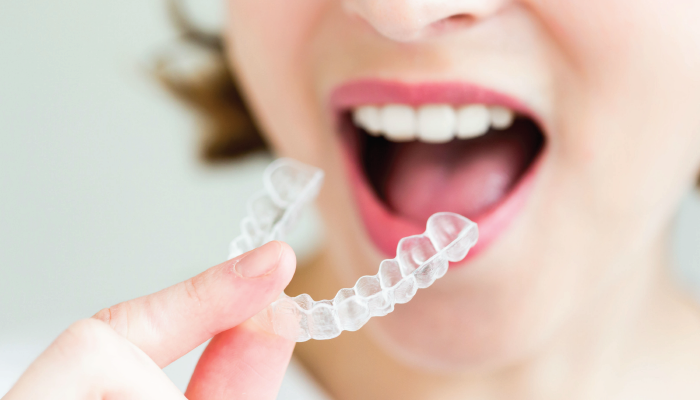 The aligners are changed sequentially every week. To monitor your progress, the Orthodontist may recall you every six weeks or so. You may also need filing or removal of some teeth to make space for the teeth to move, as discussed on your initial consultation. 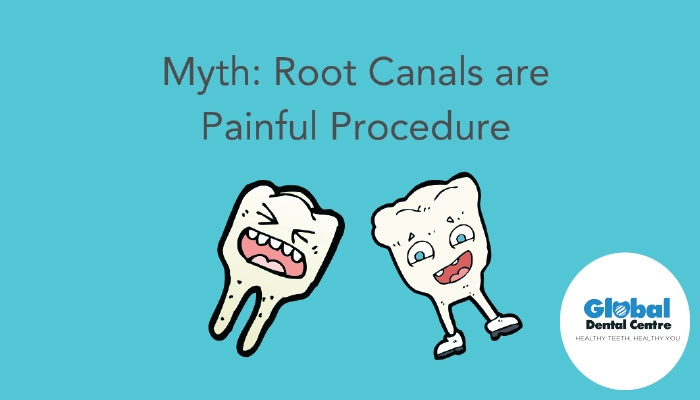 For complicated tooth movements, small, tooth-colored composite attachments are fixed temporarily onto certain teeth and are removed after completion of treatment. Contact us on 9893499099 to know more about Invisalign treatment. Also find whether it is the right solution for you. Book an appointment today.